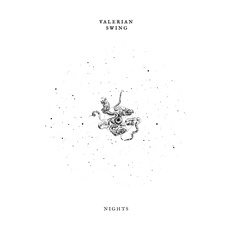 Italian post rock act Valerian Swing released their fourth album, Nights, on 12th May via Small Pond Records. Composed last summer over a relatively short time period (by their standards) and recorded at the turn of 2016 in Bologna and Reggio Emilia, ’Night’s saw the band work with long time friend and sound engineer Raffaele Marchetti. Mixing of was handled by Matt Bayles (Mastodon, Isis, Botch, Russian Circles, Caspian) at Red Room Recording in Seattle. Nights is a record that showcases Valerian Swing’s sublime technique and speed but unlike previous albums the aim was to focus more on the melodic construction of their songs and less on the extreme. The result is an album that explores more expansive post-rock, rhythmic and cinematic sounds. From opener ‘A Leaf’ it’s plainly obvious that this is the bands most accessible record to date. 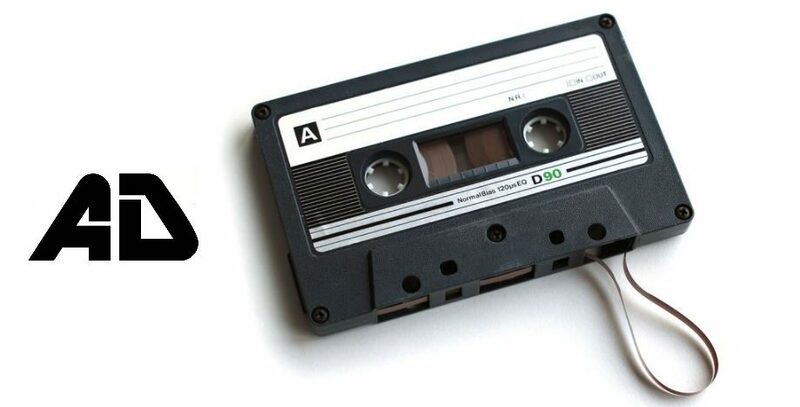 Largely in part due to the shift from a reliance on the heavy to the vision for a more explorative and expansive sound, it can also be attributed to the change in personnel. The exit of bassist Alan Ferioli in favour of baritone guitarist Francesco Giovanetti allowed guitarist/vocalist Stefano Villani to lead them in a freer way, allowing for experimentation with computers, electronics, processed vocals and devices different from the guitar. ‘Two Ships’ shows Valerian Swing at their best, post-rock at heart it combines electronic influences and experimentation with soaring guitars to come in sounding like a harder edged and more compelling version of Minus The Bear. ‘Three Keys’ takes it to the next level acting as a delicate and hypnotic electronic interlude before ‘Four Horses’ takes things in a magically intricate math rock direction. The variety and massive sound of this new version of Valerian Swing is astounding. 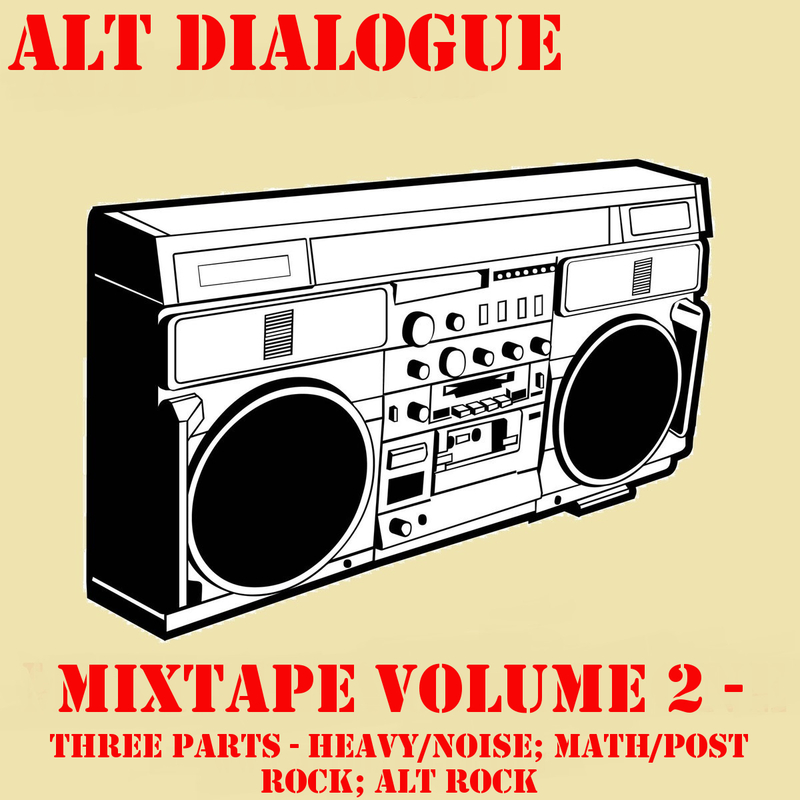 While each track offers something different, each is as equally commanding and enthralling. Veering from the expansive post-rock, to riffs, to minimalistic electro infused experimentation you’re taken on an emotional and wondrous journey through layers of dynamics, atmospherics and spacious experimentation. ‘Five Walls’ should act as your go to point – blending the intricate riffing with an electro infused backdrop it’s the most immediate and affecting track on Nights. There’s something delicately emotional that leaves a lasting impression. ‘Six Feet’ contains some of the heaviest and quietest moments on the album, before ‘Seven Cliffs’ blows you away with its sprawling ambitions and differing textures. ‘Eight Dawns’ plays the part of closing track perfectly, encompassing the tones and feel of the preceding seven track with aplomb you can’t help but feel you’ve just listened to something very special.